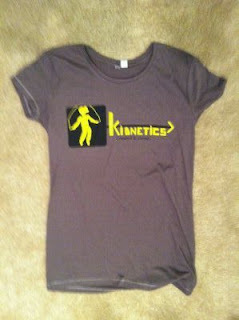 The Kidnetics Project PCCW: New Shirts! The new shirts are in and they are AWESOME! Come and pick yours up if you ordered one and please let us know via email if you would like to order one and we will get one for you in the next order we place.